Philadelphia Eagles | NFL News, as it happens, when it happens. Your one stop shop. I am a Patriot fan and have been since the original Boston Patriots came into existence in 1960, so now you know I’m REALLY old. Hell, I remember when Elvis was still The King. Those following this now great franchise are as loyal as you will find anywhere, and more so than most. Now that I have that out there, I have to admit that I’m getting tired of the whining. A team of mostly battered and bruised players at almost every position (I know, no player in the NFL is 100% healthy right now) in a meaningless game, an offensive line (and, yes it is offensive!) that can’t block, one of the youngest defenses in the NFL and a usually reliable group of special teamers gave away two games they should have won. As a result many (not all, but a lot) Patriot fans are ready to hang the officials, blame Roger (Mr. Integrity) Goodell and, worst of all, start doubting the team. Worst Loss Of The Belichick Era? This was perhaps the worst loss of the Bill Belichick era. No, not in term of importance of the game, but just how bad the coaching was, lack of adjustments made and overall team performance. At least the loss to the Chiefs last year was against a decent team. Not the case Sunday. 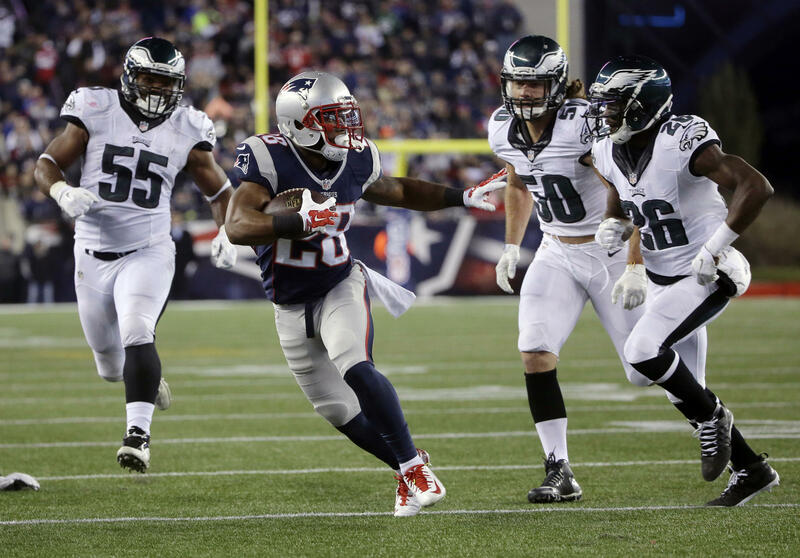 The Eagles were ready to cave when the Patriots went up 14-0. And then something happened that had occurred a few times early in the season. The Pats decided they needed to pour it on and the world turned upside down (someone please explain to me what that means…but it seemed to fit here). Tom E. Curran of CSNNE disagrees, but the game changed when the Patriots decided to try a play that rivals that used earlier this year by Indianapolis in their loss to this same Patriots team. Their blunder was a fake punt, our was a fake kick-off! At that time we mocked the Colt coaching staff for their ineptitude and were thankful our Patriots wouldn’t and couldn’t do anything that dumb. Well, guess what? 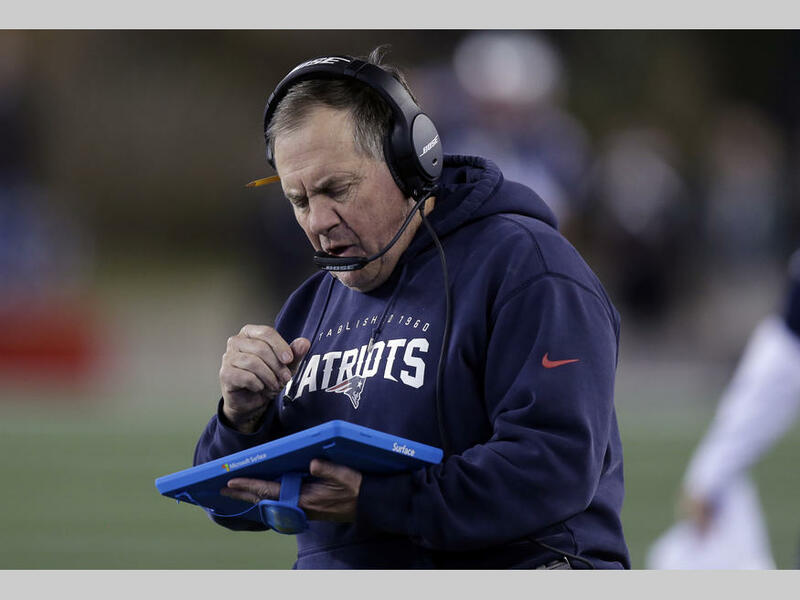 Bill Belichick just took a step back into the crowded list of coaches who do really dumb things that look horrendous when they don’t work…which is usually the case (ergo the word dumb). A few weeks back it was an onside kid that the Patriots were lucky to recover (again when up 14-0) and we all laughed and said…smart move. Go for the knock-out punch. Sunday the brain trust on the sideline decided to try…are you kidding me…a drop kick by Nate Ebner, and it was the beginning of the end. 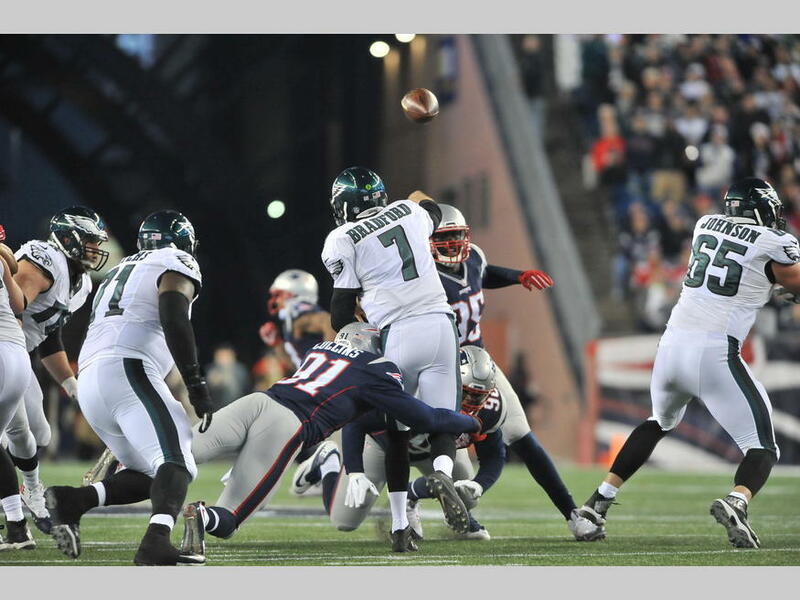 Up 14-0 and having the Eagles ready to concede the game, the brilliant minds of New England’s football team gave them hope…and the ball in great field position. Before you could blink (well, maybe not that fast, but it sure seemed like it) the Eagles had tied the game 14-14. The botched kick (BB said after the game it wasn’t an on-side kick) and a missed assignment that led to a blocked punt resulted in two TDs for an Eagle team that had been inept up to that point. If it wasn’t an on-side kick than was the attempt being made to give the Eagles a chance? Sorry, not buying it Bill. Throughout this season I have praised the Patriots for their ability to adjust on the fly. Well, for yesterday’s game, I take it back. Any adjustments they made were either wrong, or just plain arrogant. It seemed like the strategy was, as in last week’s loss in Denver, let’s throw the ball long and let our fleet-footed (huh!) receivers outrun a poor Eagle secondary. Who cares if the Eagles are 26th in rushing defense, let’s fool them and pass-pass-pass…Brady threw the ball 56 times. With the score knotted at 14-14 the Patriots continued to look like the Detroit Lions (that’s about the worst thing I could say), only worse. New England usually owns the second half, especially at Gillette Stadium. Shoot, when they get the kick to start things off after the break fans know something good is going to happen. Forget that “score at the end of the half and starting the 2nd half” strategy that has worked all year. This time it was, let the Eagles score five (yes, 5) straight TDs without scoring a point and see if you can come back. 83 yard punt return for Daryl Sproles = TD. Patriot special teams part the waters as he scrambles to the end zone. Bradford to Matthews for 10 yards = TD. Once again Tom Brady was intercepted on an up-for-grabs long pass intended for Brandon LaFell which was nowhere near him. Wrong route? Bad pass? Only the Patriots know, but bottom line another Eagle TD. Every Eagle score was a result of a Patriot miscues. 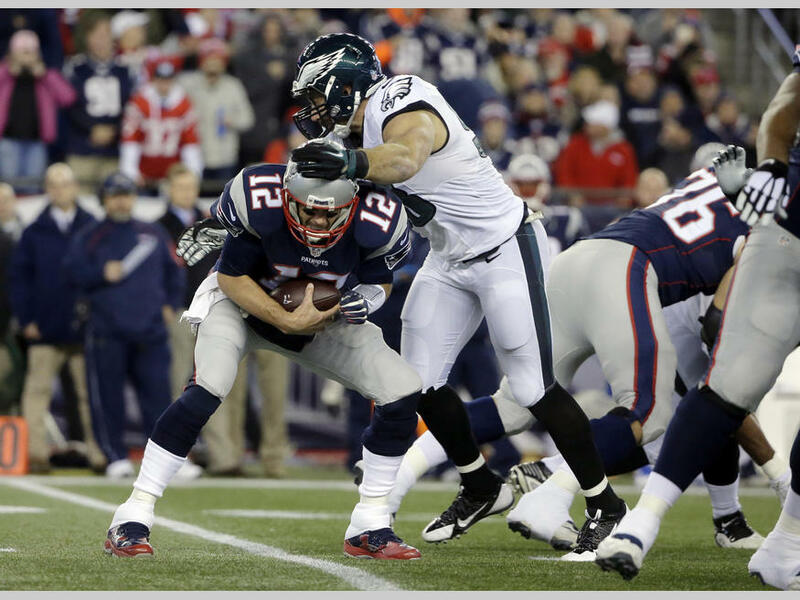 The only impressive offensive drive by Philadelphia was after Brady’s second interception. They took over with 2:10 left in the 3rd quarter and marched 80 yards, scoring with 11:14 left in the game to make it 35-14.. This time the Patriots successfully executed a regular on-side kick and recovered the ball on their 45. Nine plays later Brady scored on a 1-yard run and it was 35-28 with 3:02 left. Many in the Gillette Stadium crowd had already left, but those headed to the exits at this point stopped in their tracks and scampered back to their seats. The Patriots 3rd on-side kick almost worked again, as Philadelphia muffed the kick, but the ball went out-of-bounds as the Eagles took over on the NE 46. 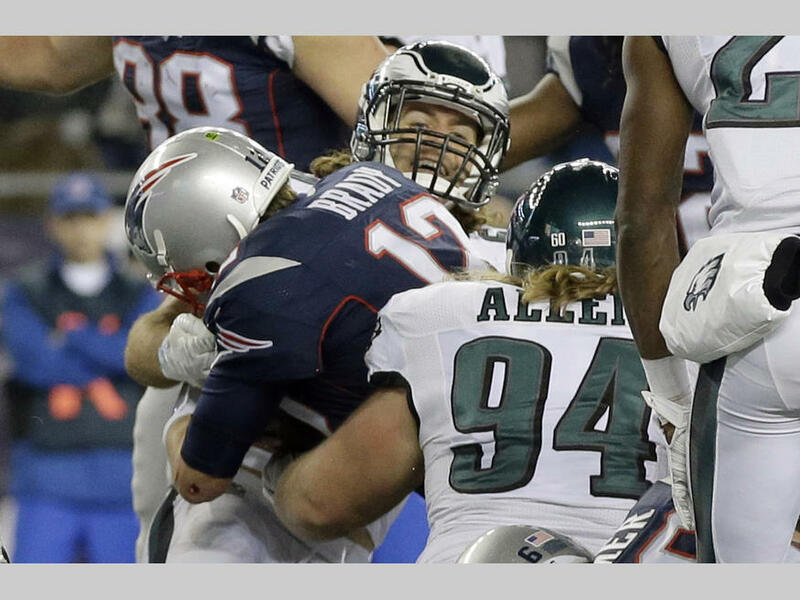 The Eagles again tried to give the game back when, after getting to the Patriots 25, Jamie Collins (he’s back) forced a fumble. It was all in the hands of the greatest QB in NFL history. Well, actually, it was in the hands of the receiving corps, who, after getting 1 first down, had 3 drops and the game was over. Eagles win 35-28. The running game, when given a chance was effective. 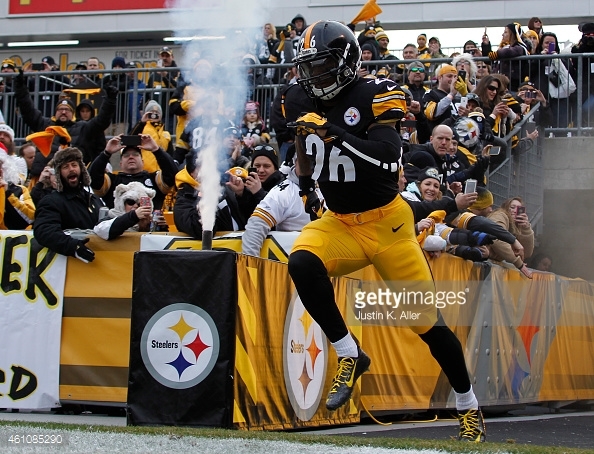 Despite just 13 carries, LeGarrette Blount averaged 4.2 yards per touch while bowling his way to 59 yards. Get the Philadelphia fiasco out of your head now. Don’t dwell on it, it will just give you a headache. 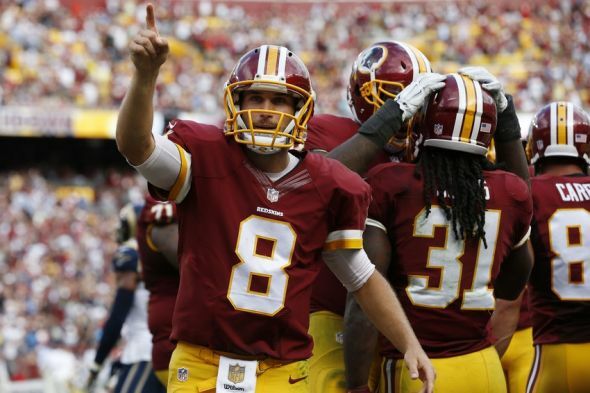 It’s on to Houston to face the Texans, who are suddenly playing some very good football. Early in the season this looked like a no brainer. When they were crushed by the Dolphins Patriot fans set them aside as a non-entity. That’s just not the case anymore. Despite losing to the Bills yesterday 30-21 the Texans are in the hunt in the weak AFC South, tied with the Colts for the division lead at 6-6. In case you missed it, the game has been moved to Sunday Night.